ZhenJiang KONA Boiler Group is in the most developed area of Chinese Yangtze River delta, the Zhenjiang of Jiangsu province. Shanghai is in our eastern side, Nanjing is in our western side, Yangzhou is in our north side. Beijing-Shanghai High-Speed Way is near our city side. Here is the most important area of Jiangsu province. Cargo, Processing Industry and the other kit item is very facility, traffic facility and the environment is good. Our company is a professional factory to designing, producing and selling the biomass boiler and biomass fuel. 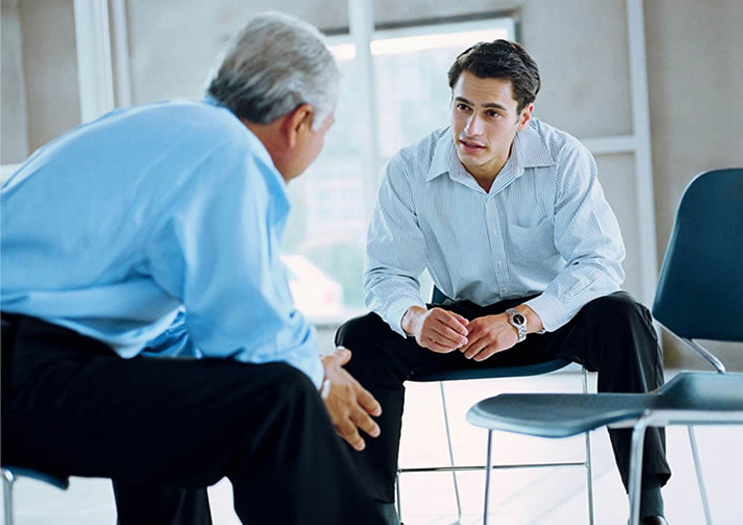 We can also offer the professional consult service. We got the B license from the QC department of China. Also we have the license of ISO9001:2008 and the ISO14001 of Environment Friendly. We are the member of The national association for the boiler. We are the Council Member of Special equipment industry association of Jiangsu province. Our company's quality policy: safe and reliable, continuous innovation, continuous improvement, customer satisfaction. With the guidance of this principle, our company established a perfect quality assurance system and corresponding scale of production capacity. Our company has welding machine, hoisting machine, pipe bending machine, Nondestructive testing and the physical and chemical testing machine, everything is perfect in our company. With the powerful technical strength, we can designing the new boiler according to our customer's willing, also we can do some change for the boiler they have already. These years, we always committed to the biomass renewable energy and environmental research and development of the boiler. With the assistant of the Jiangsu university and Harbin Industrial University's expert, we develop the energy conservation and environmental protection boiler, biomass boiler and biomass pellet fuel. Create is our motive power, Base on the high quality standard, we create the clean energy and energy saving products. Our products can close to the national environmental protection industry policy and fully meet the structural requirements of energy conservation and environmental protection boiler market. Our company is the first company that separate production and marketing. We set up different distribution and services office, sell the products and service to the final market. Let the customer can experience the real value of Su Zheng's power economized boiler. In future, we always have a sense of mission, we need the new staff who can Identification of new energy. We need to interaction with the market, we need the customer to care our brand.Whenever we won't forget "gratitude" , we will never abandon principle for the good faith to shame.